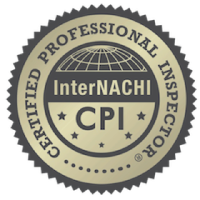 Delford is a certified inspector trained to conduct quality, thorough and informative home inspections with over 15 years of combined residential construction and home inspection experience. 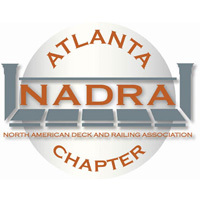 Delford also has experience as a licensed General Contractor with hands on experience for new construction, rehab and repair. 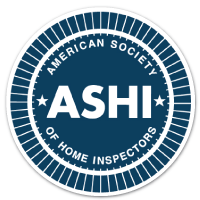 Delford also mentored with an experienced well-respected professional Home Inspector for one year before conducting home inspections for a fee. 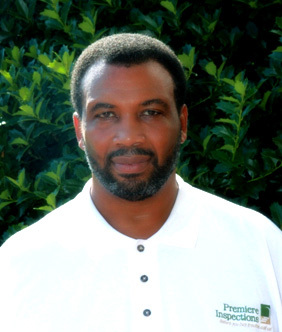 With his knowledge and hands on experience in the construction field, Delford will give you unparalleled service and add the personal touch that will make your home inspection experience a most informative one. 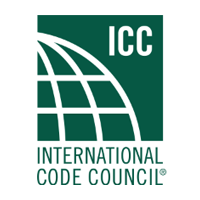 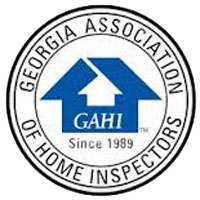 • The Georgia Association of Home Inspectors – Code certification prep.